The Prestigio RoadRunner 505 is a new compact and autonomous technical video solution for your safety on the road in all conditions. 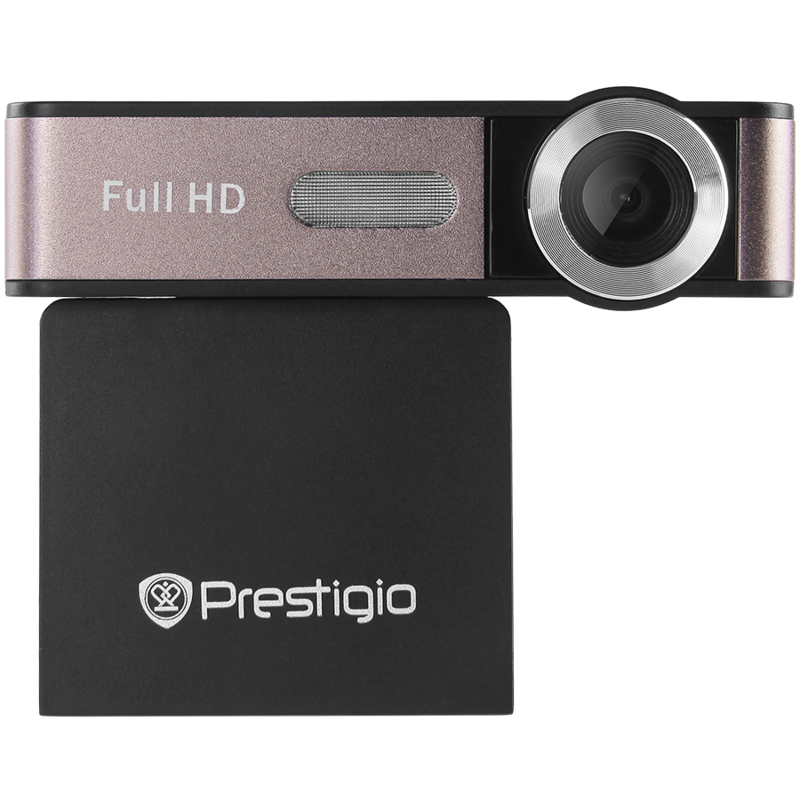 It records Full HD video (1920x1080) and takes high resolution pictures (up to 12.0 Mega Pixel) to show you in detail what is going on around. The high resolution display (2.0-inch TFT screen), easy intuitive set-up and its compact size give you greater flexibility to use under various conditions. A 120° wide viewing angle provides an extensive road overview to record in detail what is going on around you. Together with the image stabilization system and a 12 Mpx photo camera your pictures will always turn out in great quality.